Tangerine Dream – Performing live to my animation! 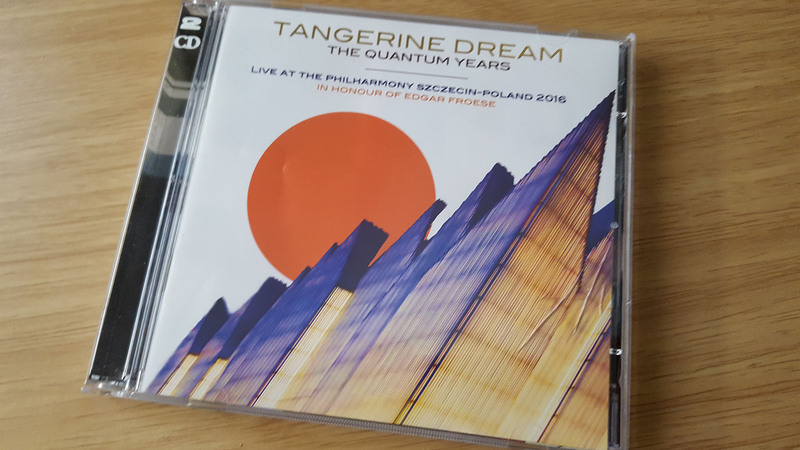 A tribute concert by Tangerine Dream for founding member Edgar Froese, performed at the Philharmony Szczecin, Poland in 2016. They performed perfectly to my ‘Temples’ film and particle animations ‘Particle Man’ and ‘Star Girl’. It’s a compilation from rushes and excerpts from one camera, so there are some gaps and incomplete parts.